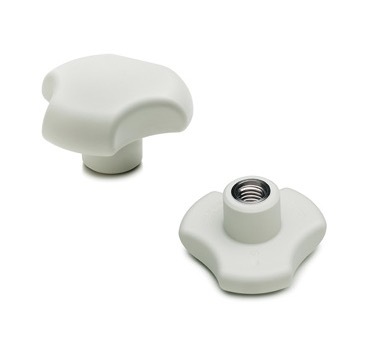 Elesa’s CLEAN Line of products is a series of handles and knobs in white material with a smooth surface to make cleaning much easier. All of the components of the Clean Line are designed to be easy to clean. Distinctive RAL 9002 white color. AISI 303 stainless steel metal inserts are used to meet most rigorous sanitary laws. Compact shape and lack of cavities prevent deposit of dirt, dust and machining residues. Modern design and high performance. For more information about Elesa’s CLEAN line of products, use our Contact Form to reach us! 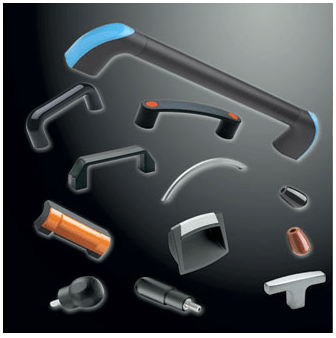 Southco has a range of handles to suit every application! Whether you need something flush-mounted for a nice look, or surface mounted for utility and strength, we can help you. …and who says that a rugged, durable handle can’t also look good? We got you covered. Call us today, or use our Contact Form to tell us a little about your application. We’ll help narrow down the selection to the handles or pulls that will suit you best. Elesa has an incredible range of products that are both stylish and robust! 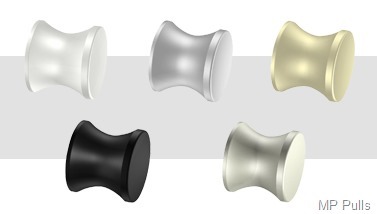 If you’re looking for knobs, handles, locks, or “european style” hinges, Elesa has options for just about everything. Have you checked out ELESA USA? Also, if you’re interested in receiving a catalog of Elesa’s products, we have some! Use our Contact Form or call us at 1-800-318-1119 to get yours today! Looking for something a little less ordinary? We can help! 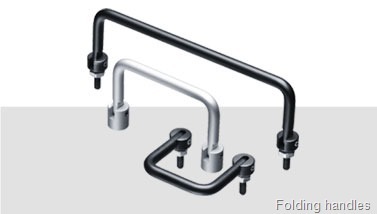 Elesa’s handles are extremely durable, yet stylish… not to mention functional and easy to install! Use our Contact Form to let us know your specific requirements and we’ll put together a list of options that suit your project! We have a range of super heavy-duty Tie Downs for trailers, flat decks, cargo containers, skids, or any other place you might want to securely fasten your stuff! All Steel construction and zinc plating for maximum protection from the elements. Want something just a bit better than the rest? 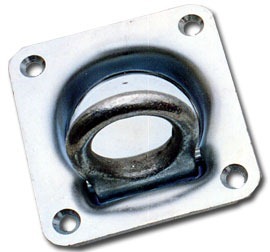 Ours have an optional lock washer in the ring bolt to give you smoother operation. Want to learn more? Use our handy Contact Form and we’ll call you back with whatever information you need.